Method of Payment: Cash, Cashier’s Check, Personal Check, and Bank Wire only. All online or phone order transactions must be paid by bank wire. (No Credit Cards, No Money Order, and No Traveler’s Check Transactions) In order to provide you with these excellent prices, we cannot lock our clients in, over the phone without Paul Albarian & Associates, LLC receiving payment or receiving the items to be sold first. When You Sell: All Transactions Are Made Payable In Company Check. Our bank, Bank of America, is only five minutes from our office and you can cash our check there. Cash, Cashier’s Checks, and Bank Wires may be available in certain situations. No Inventory & No Cash on the premises unless prior arrangements have been made. 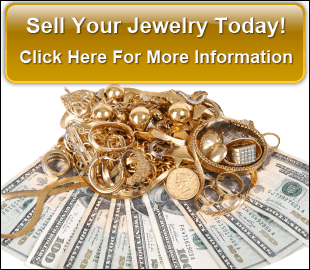 Rare Coins and Precious Metals are shipped from an undisclosed company depository. California Law — No State Sales Tax: When you spend over $1,500 on Rare Coins, Precious Metals, & Collectible Currency.